For Cabinetry Shops, Wood Workers, & Individuals interested in purchasing Doors, Drawer Fronts, Drawers, Face Frames, Hinges, Pulls, Knobs, & other Cabinet Components. Waterworths Woodshop Is located along the Historic Pembina Trail near Viking, MN. It is your trusted custom cabinetry shop that offers quality, custom made, handcrafted cabinets, countertops, and built-in furniture. 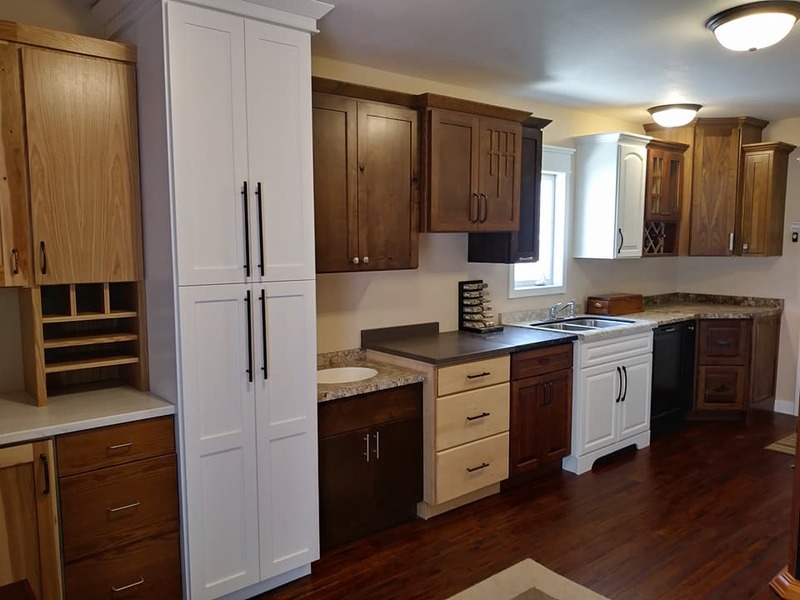 Since 1991 we have made it our mission to provide the finest quality cabinetry throughout the upper Midwest. We specialize in custom kitchens and baths for new home construction, home remodels, and commercial properties. 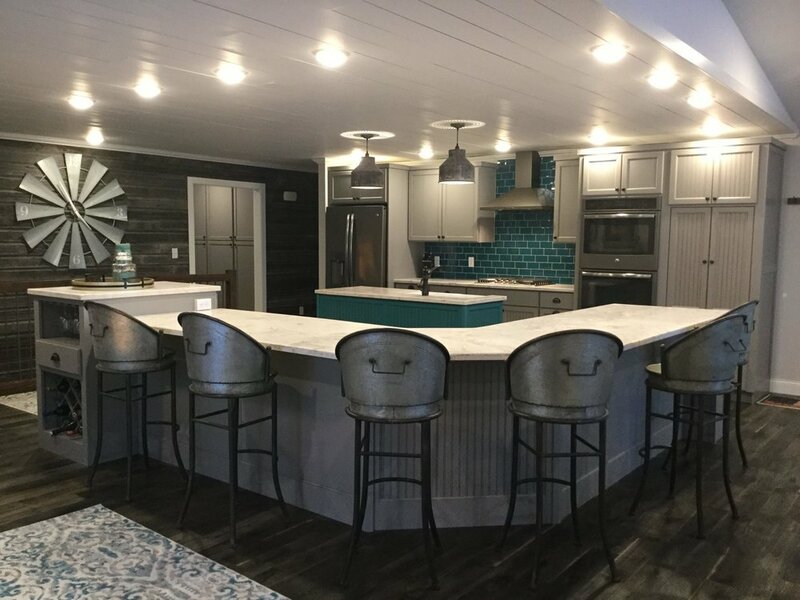 Call (218)523-3035 today to set up a free in home estimate or take the drive along the scenic Pembina Trail to our Office to see our custom cabinetry, countertop, and hardware display.